Study in the largest city in Scotland and discover one of Britain’s liveliest cities. Known for its impressive cultural heritage; including Rennie Mackintosh and The Glasgow School of Art, you’ll never be stuck for something to do in Glasgow. 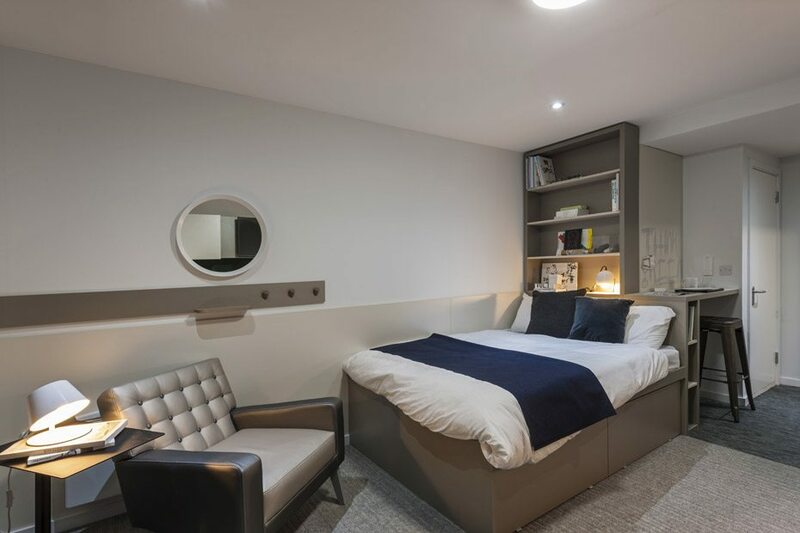 Study and live around the corner from world renowned art galleries, museums and theatres. 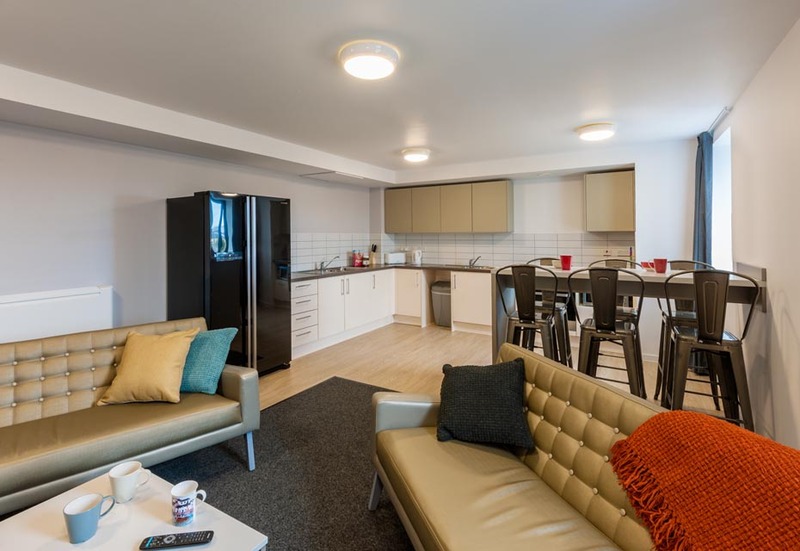 Our student accommodation in Glasgow is just five minutes’ walk away from the University of Glasgow in the West End of the City. Over the road is the hustle and bustle of Byers Road. You’ll find everything you need in the way of entertainment, shops and cafes and it’s all conveniently located a few steps away from your student housing in Glasgow. 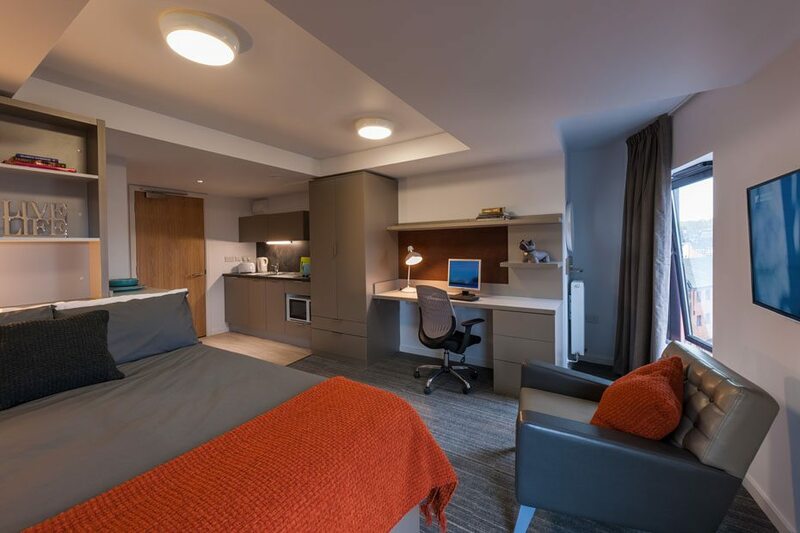 Choose from our hugely popular student halls West Village and West View. 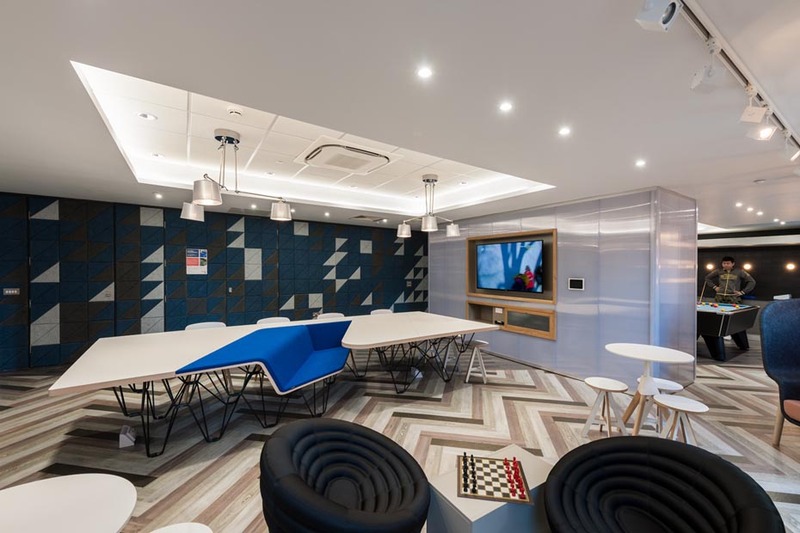 With their exceptional facilities both are sure to meet every need you have during your stay in University. 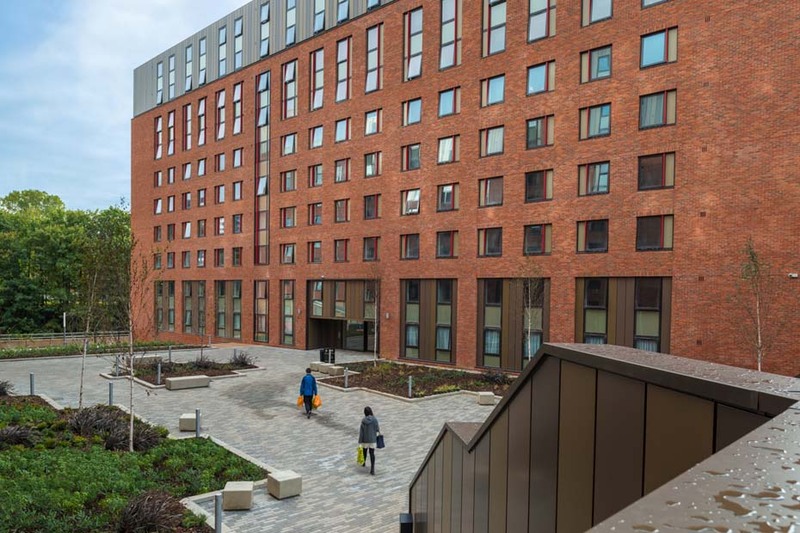 Live and study in the cultural heart of Scotland whilst enjoying the many benefits of our student accommodation in Glasgow. Study in Glasgow. Live with Downing Students.